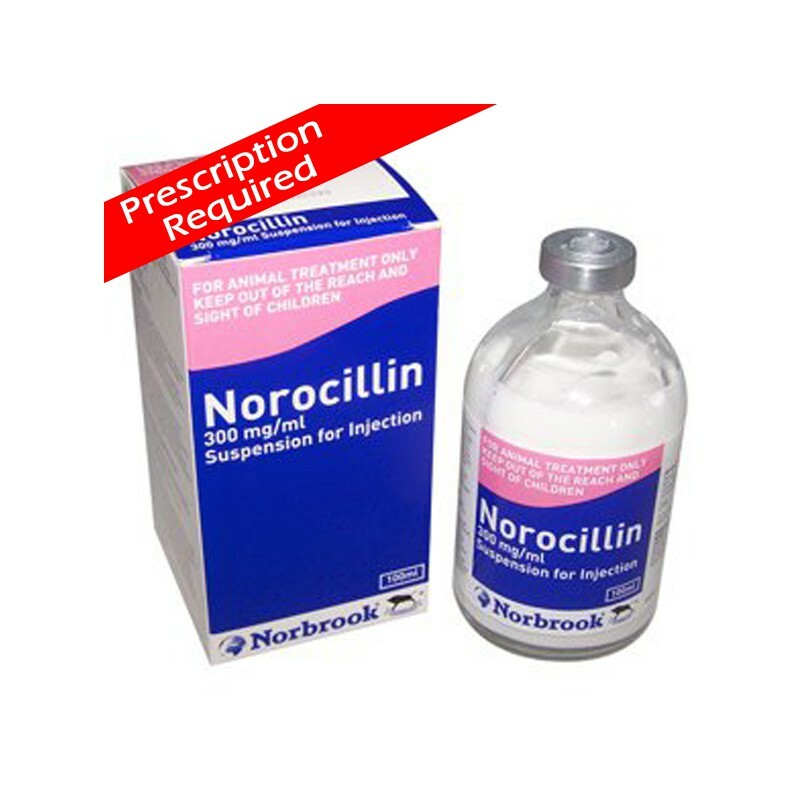 Norocillin is a suspension of penicillin G procaine in 100, 250, and 500 mL multiple dose vials. Each mL is designed to provide 300,000 units of penicillin G as procaine in a stable suspension. 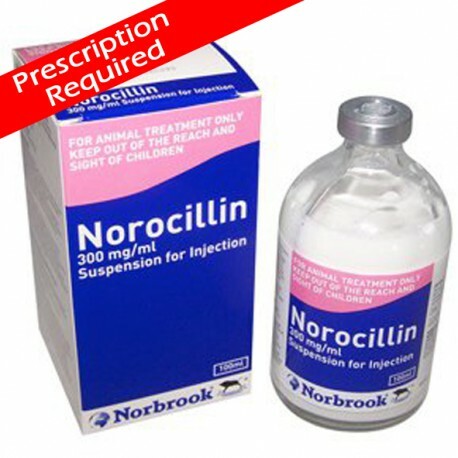 Norocillin is a suspension of penicillin G procaine in 100, 250, and 500 mL multiple dose vials. Each mL is designed to provide 300,000 units of penicillin G as procaine in a stable suspension. Penicillin G procaine is an antibacterial agent which has activity against a variety of pathogenic organisms, mainly in the Gram-positive category.